Been thinking about what is both a “tweak” and significant revolution in how I’m training now, versus 1992-2008. The “goals for 2010” blog shared a bit of that. Just hit me as I posted a reply to a @fb friend that there’s a bit more profund change. At the root of this transformation journey is going from 90% run into the ground plus whatever else — TO — 35% run, 15% spin/swim each, 35% crossfit/anaerobic. The irony may be ending up with 1,500 miles of running (still a high point). Though those miles will be higher quality. In building 2010, I’ve mixed my triathlon training up quite a bit to incorporate much more anaerobic (strength) training and 4 running workouts at high intensity per week (instead of 5-7 ok ones). Now I despise “dreadmills” and just run outside or on a nice university track (200 meter @ Uni of Nebraska) / high school track for speed work. What’s helping me take my fitness level to the next level is the anaerobic training. 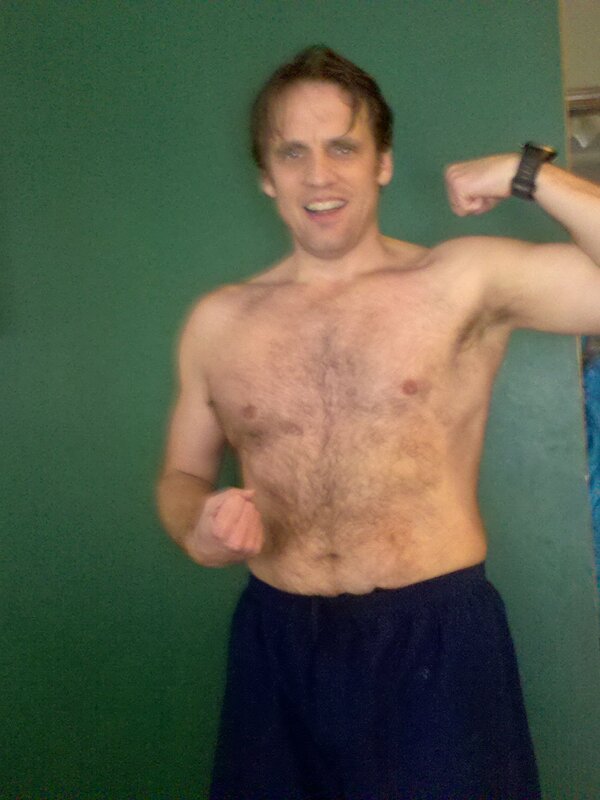 1st the beachbody P90x fare in late 2009. 2nd and ongoing is a real kick on your jaw from http://www.crossfit.com. Crossfit is done 4-5 times a week. Now the proof is in the pudding (that’s ok under Zone diet 😉 so we’ll see what 2010 brings. Saturday morning run, P90x wrap up (details to come) and hello Crossfit! Just got back from a nice, even 6 mile run. We’ll get a longer run in tomorrow – but nice to get a relatively quick six in. Still a bit slick in places, the 43 degree weather helped! The running gang opted out of a 5:30am run – checked in at 4:45am and the 35 degree rain with melting snow / ice made it a bit slippery. Will be sharing wrap up details for P90x in a bit. Wonderful core and all around workout.